We had a packed house last night at both venues. It was probably the two Math rounds. The Granville was rowdy, since not everyone was playing trivia (what's that about? ), but we powered through. 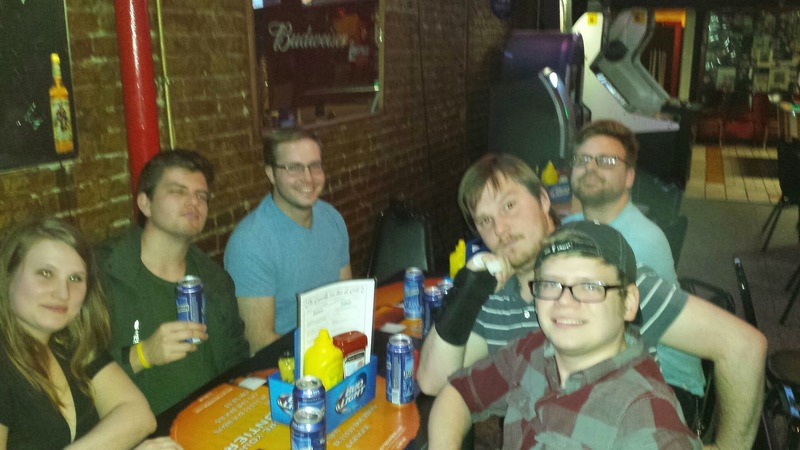 The Honeybadgers dominated the night and had the correct number of players, so they walked away winners. Over at Molly's we had three birthdays and a wedding anniversary to celebrate. The Slow and the Spurious were crowned the winners. 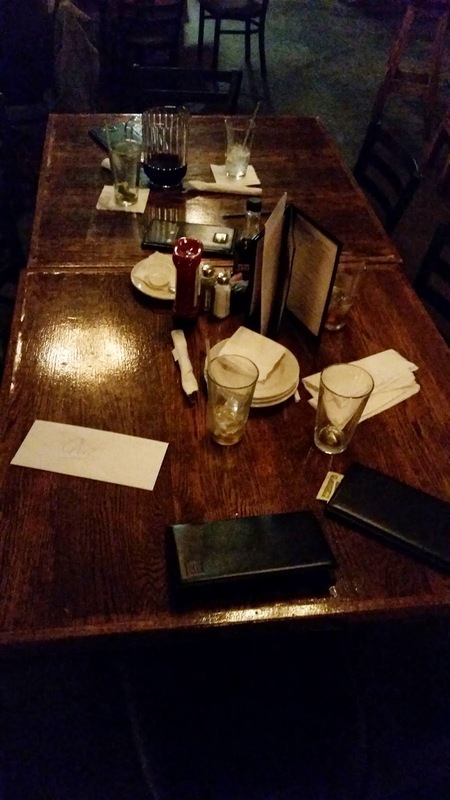 After they got their winnings, they bolted, Fast and Furious-like, so this was the only picture we could get...of their empty table.